This time we expanded our team to include more enthusiastic participants. 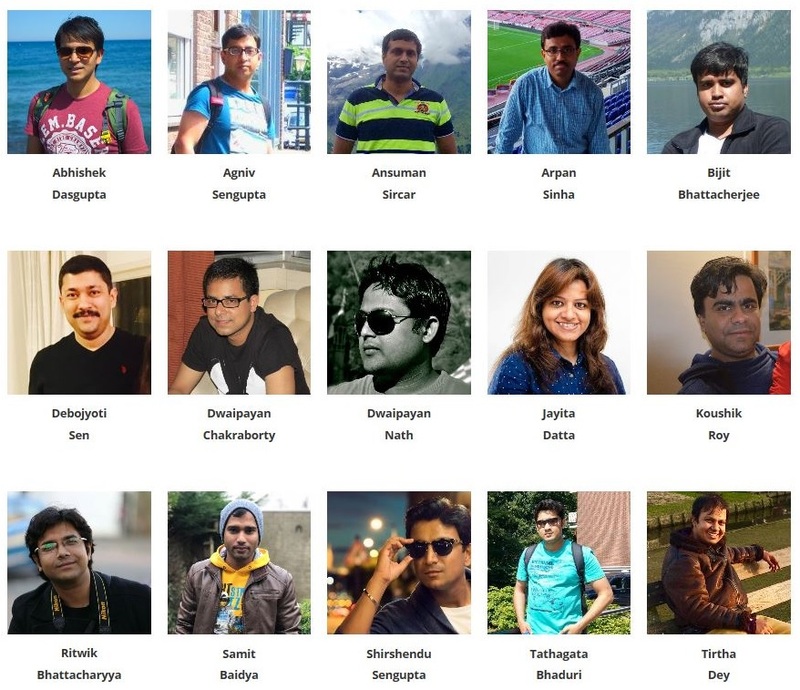 Hereby the ‘Hoichoi Team‘. This team is operational in all aspects, at-least for a period of 2 years. A warm welcome to all our team members! Our first ‘Travel Partner’ Aman Reizen!